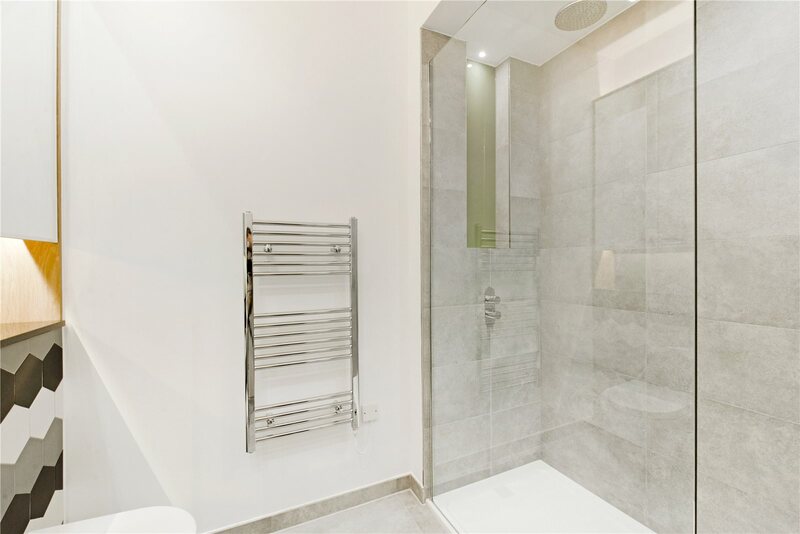 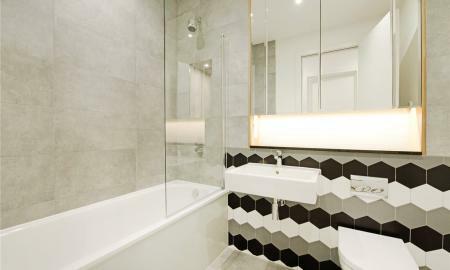 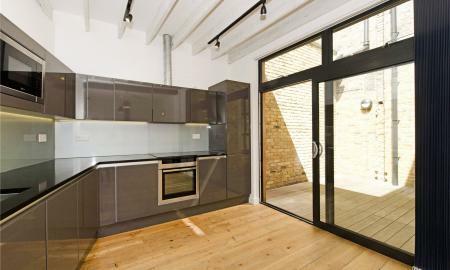 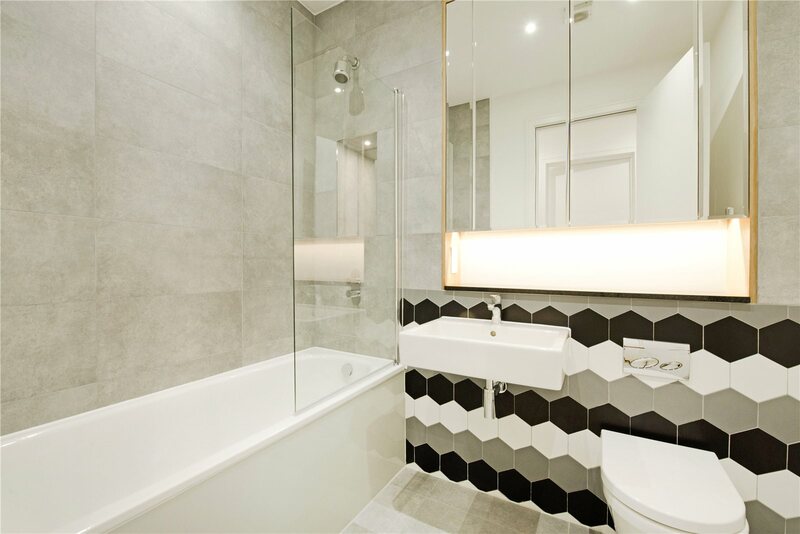 A high specification luxury two bedroom two bathroom ground floor apartment with over 100sq.ft of living space. 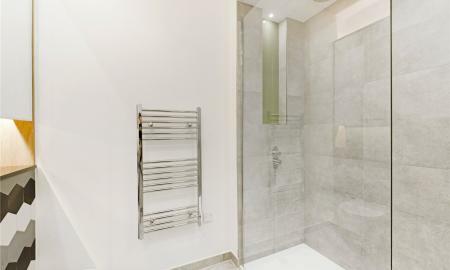 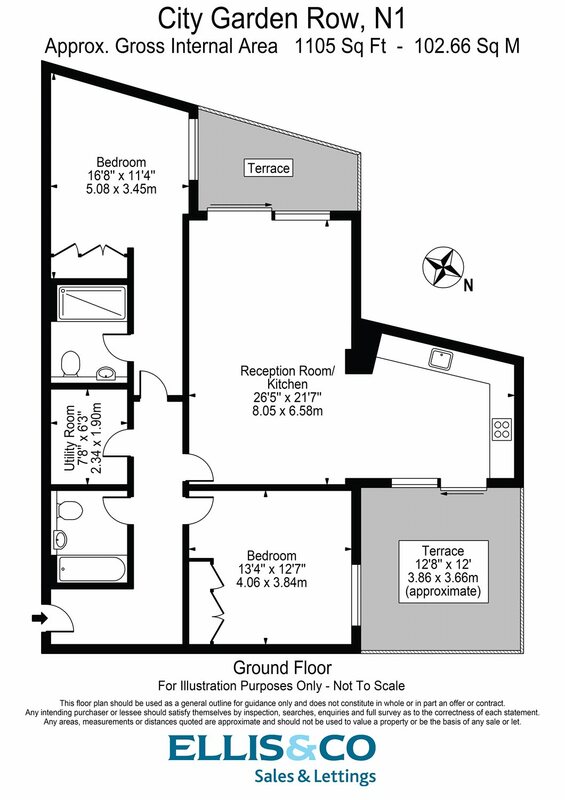 Accommodation comprises a very spacious kitchen reception area with access to two private terraces on either side, two double bedrooms, two bathrooms and a utility room. 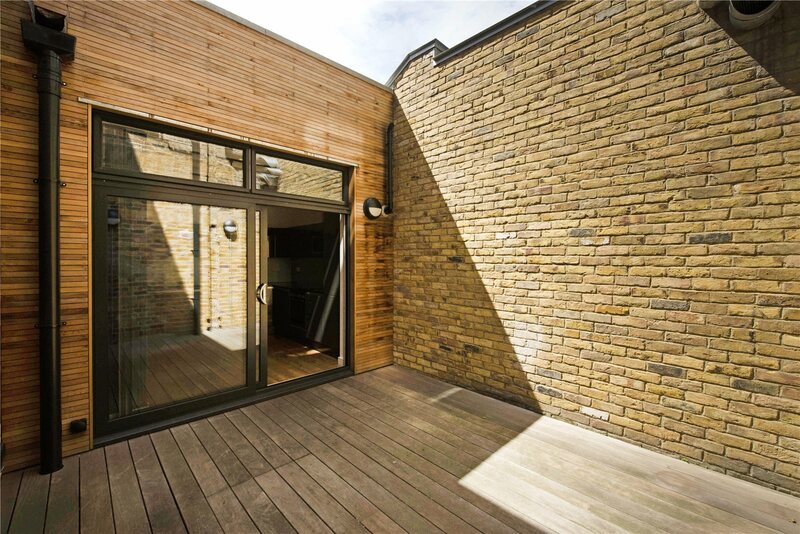 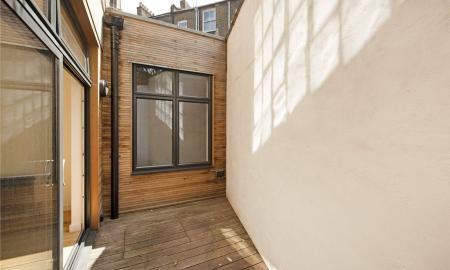 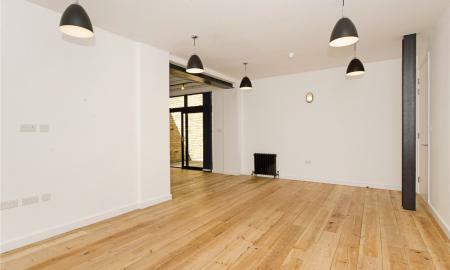 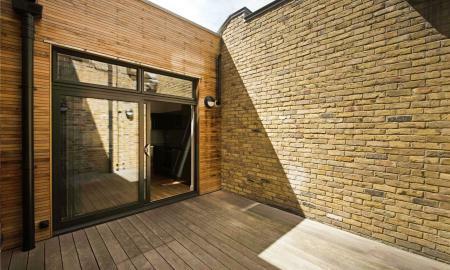 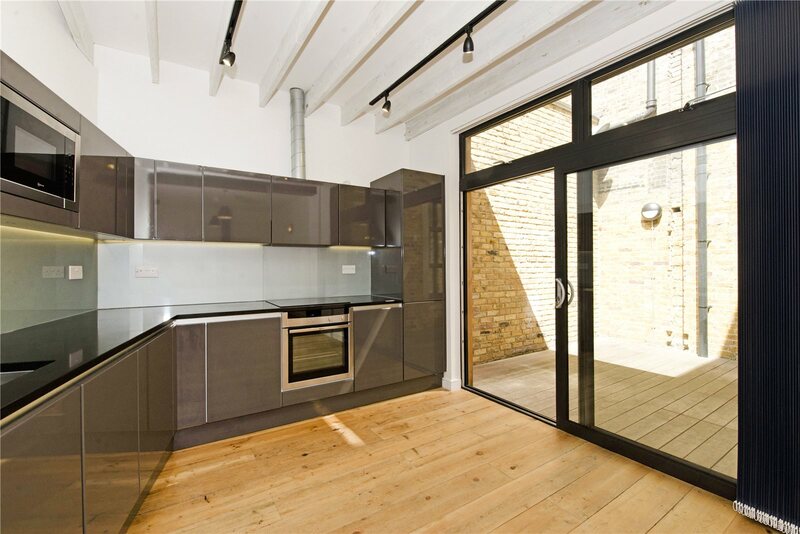 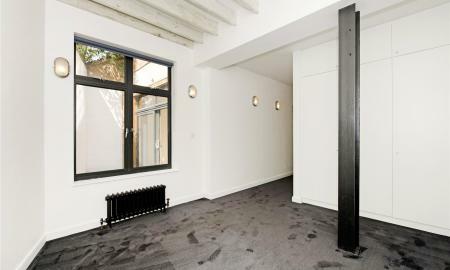 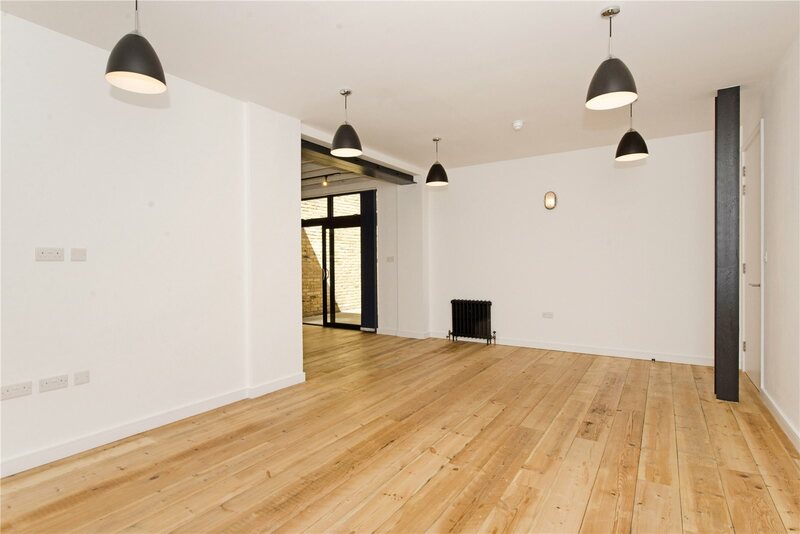 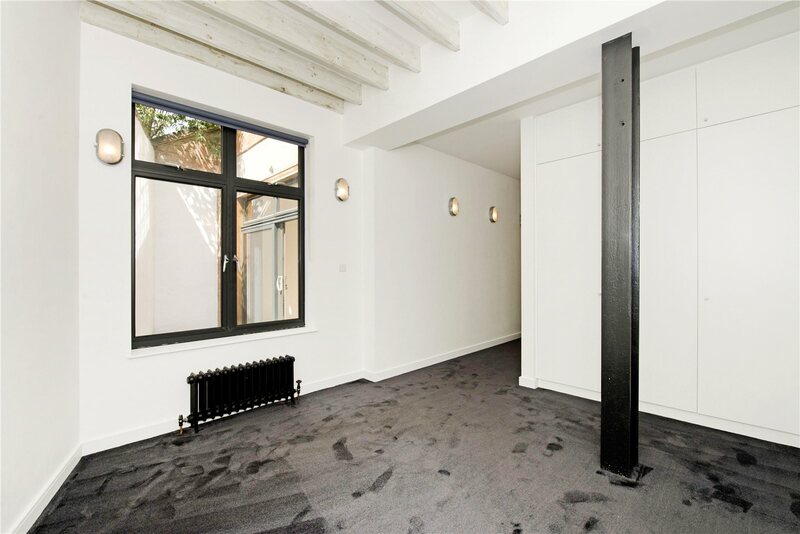 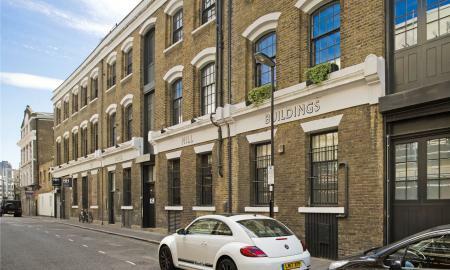 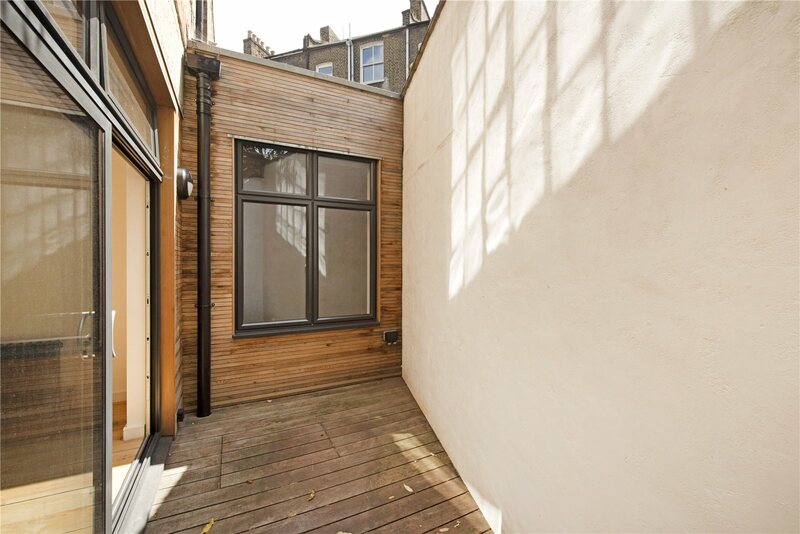 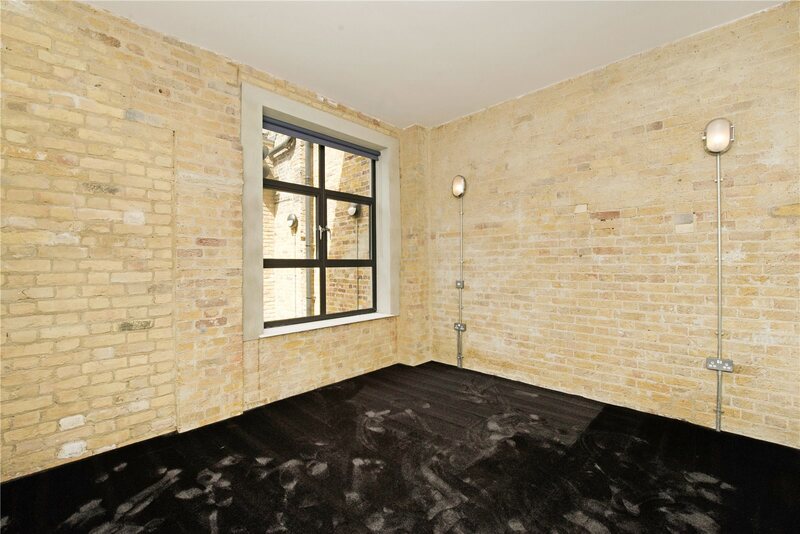 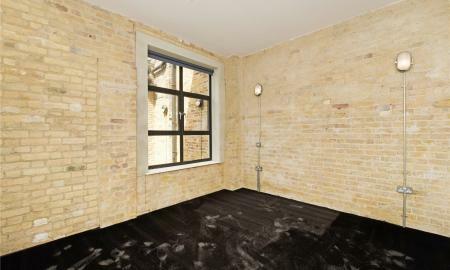 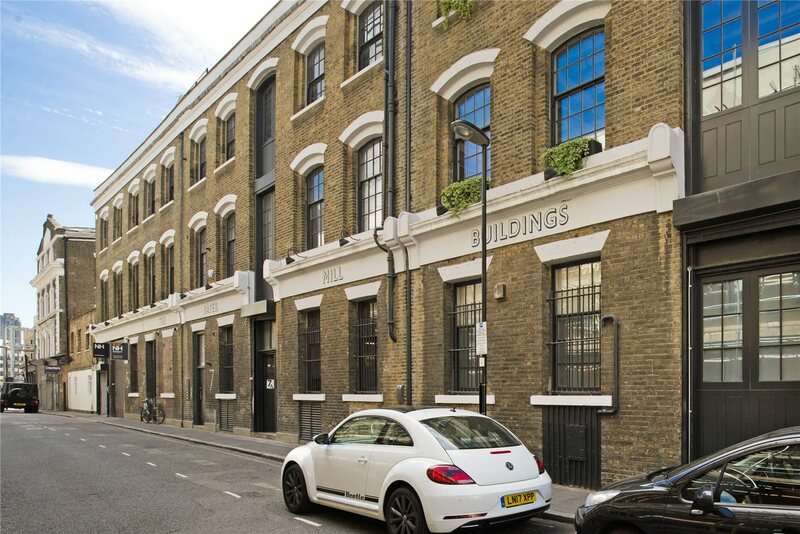 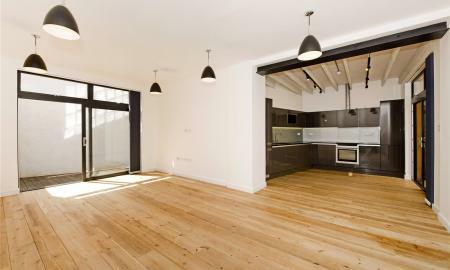 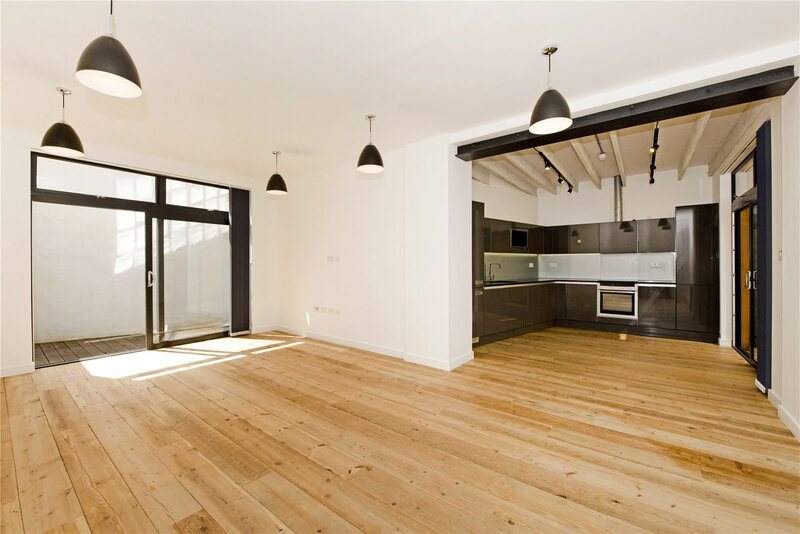 The apartment is a short distance to Angel or Old Street tube(northern line) and is in close proximity to Regents Canal.